There are some really good deals to be had for many dates this winter. Please make direct contact for details. For the Easter and 1 May weekends, the price is 70 Euros per night. Check out: before 11 a.m.
Additional bed 10 euros/per night. 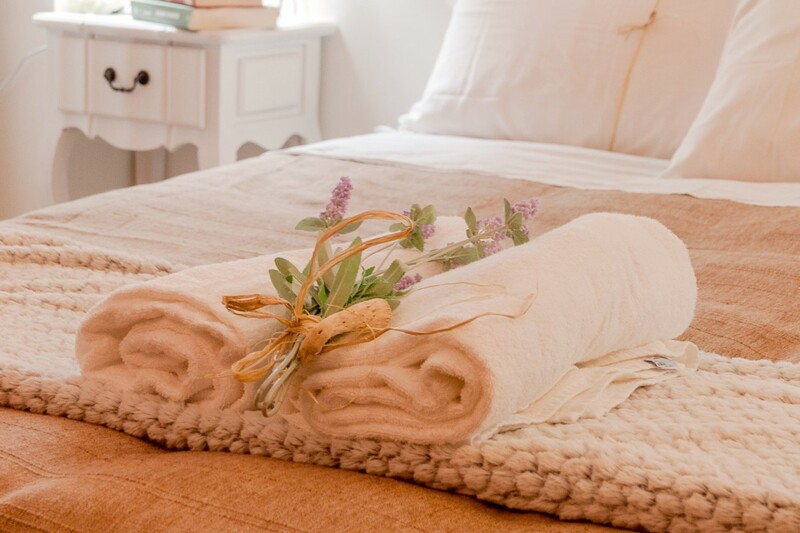 Change of both bed linen and towel: €10 per person. Change of towel: €5 per person. During the meeting of Scarlino Town Council on 15 July 2012, it was determined that a tourist tax would be levied. Guests are therefore required to pay € 1.00 tax per person per day. Tax not included in prices shown.